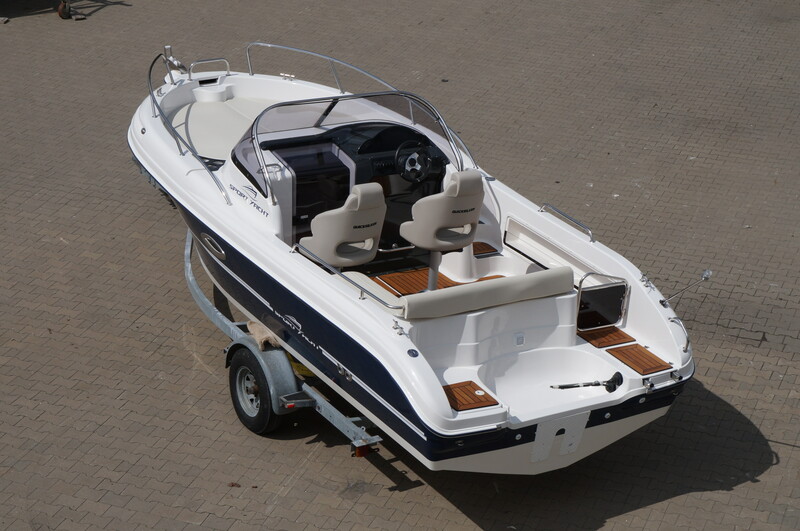 Currently, our largest boat , which attracts the attention of all those interested in the motorboating. 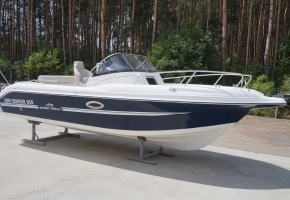 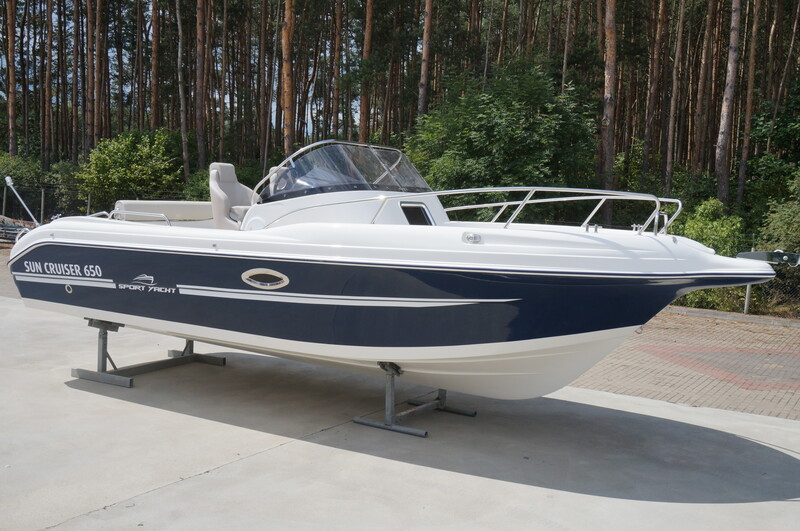 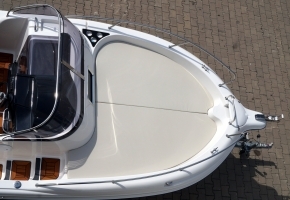 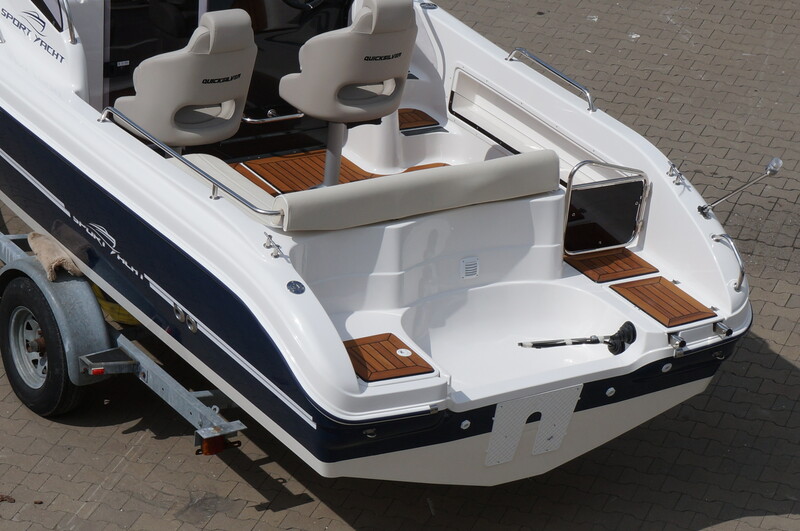 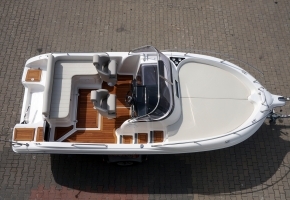 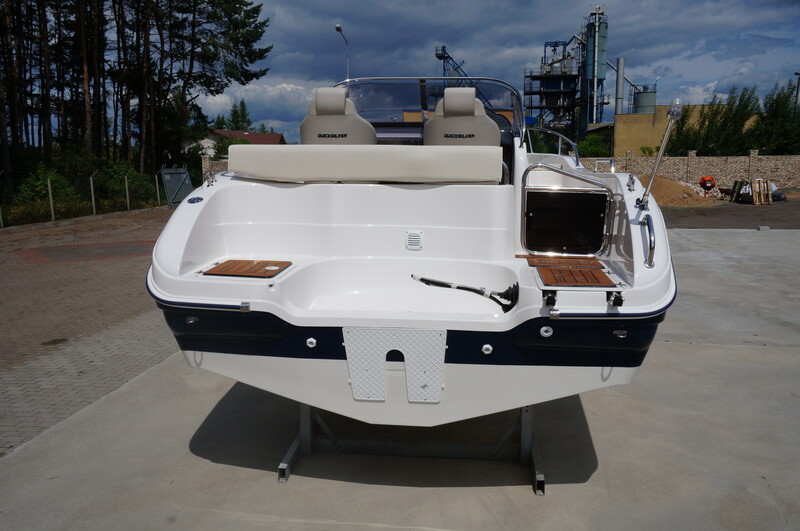 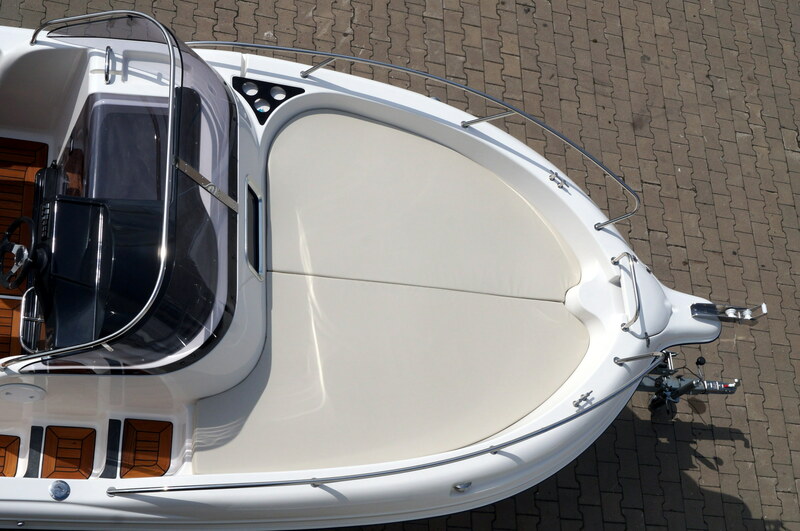 It is characterized by a proven hull with excellent performance, the bottom is stable and cut the water very well. 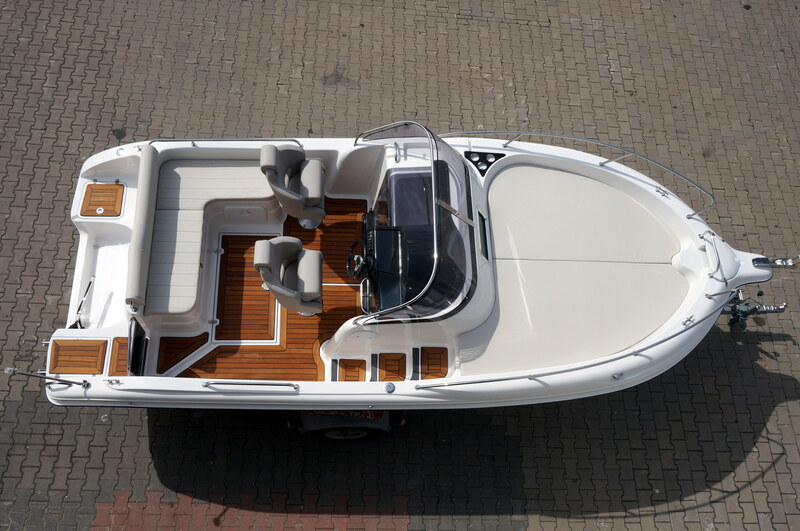 You can take 7 person as a crew and 200 HP engine allows for quick maneuvers on the water. 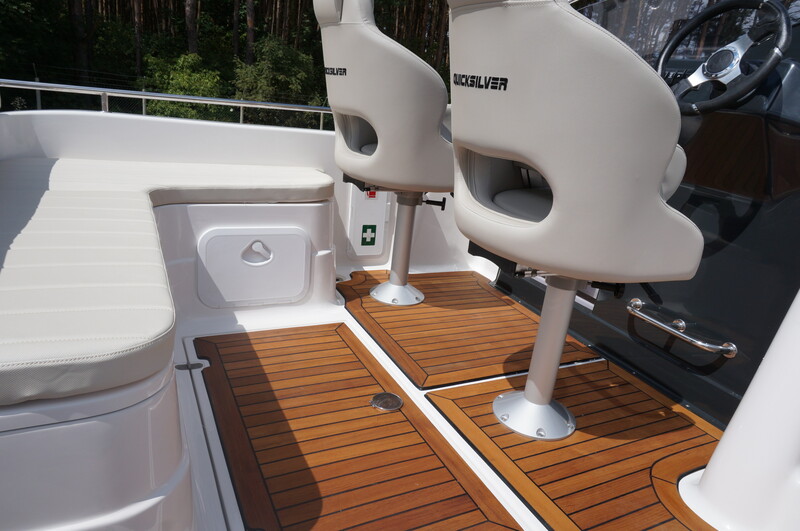 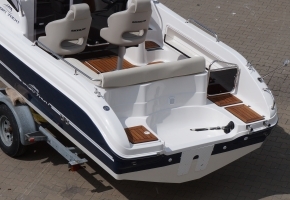 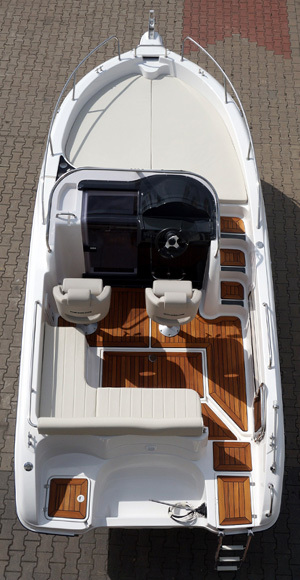 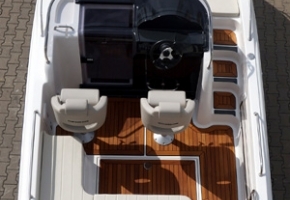 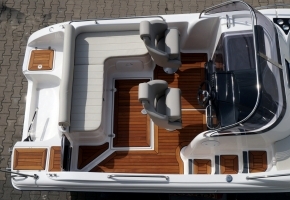 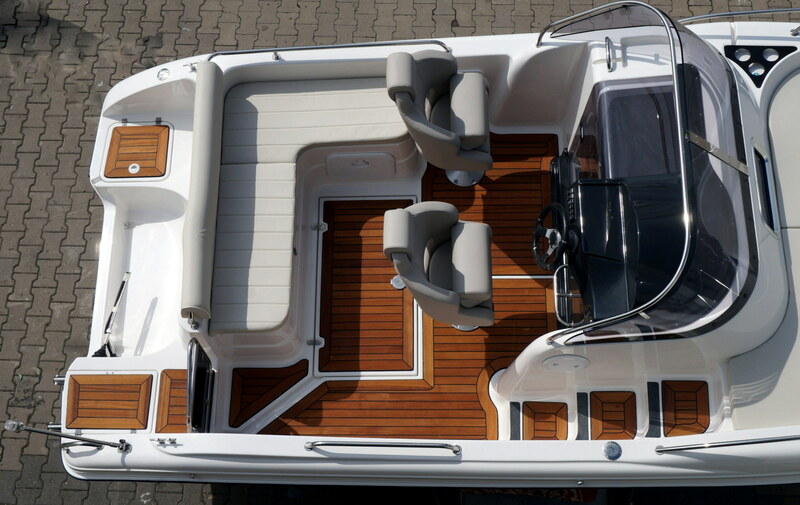 The large sun deck area, centrally located steering console, sliding doors,and many large storage lockers are the biggest advantage of this model. 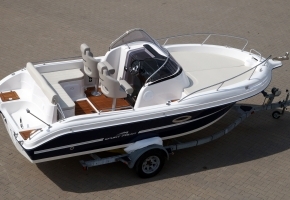 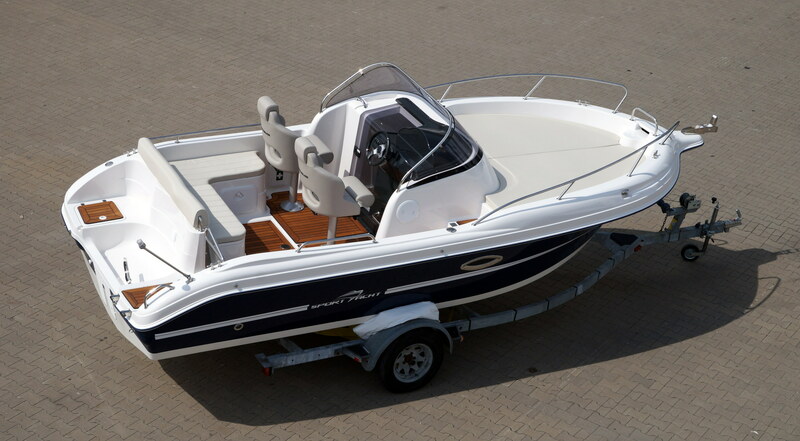 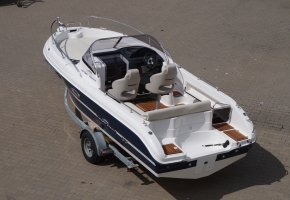 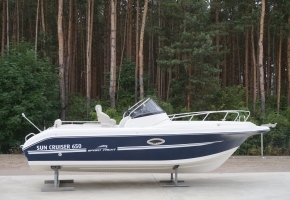 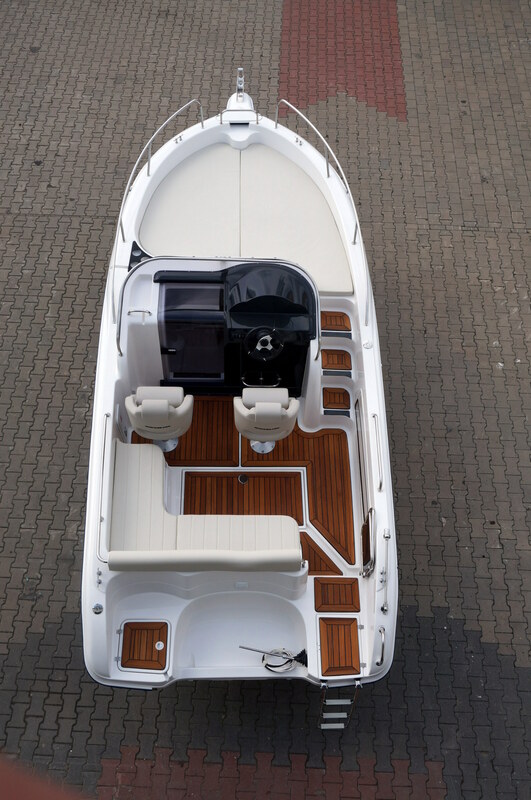 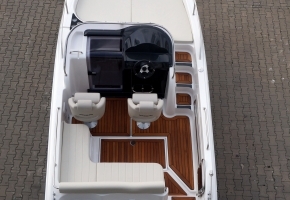 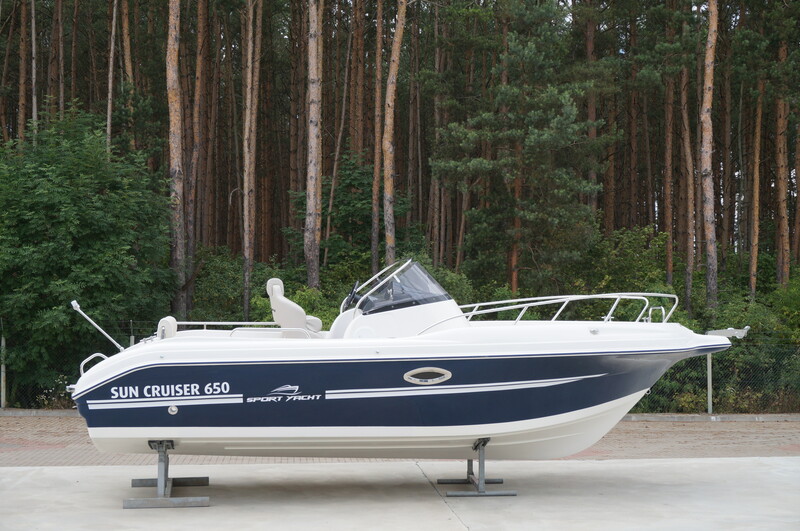 Sun Cruiser 650 offers everything that you need for an attractive leisure time.